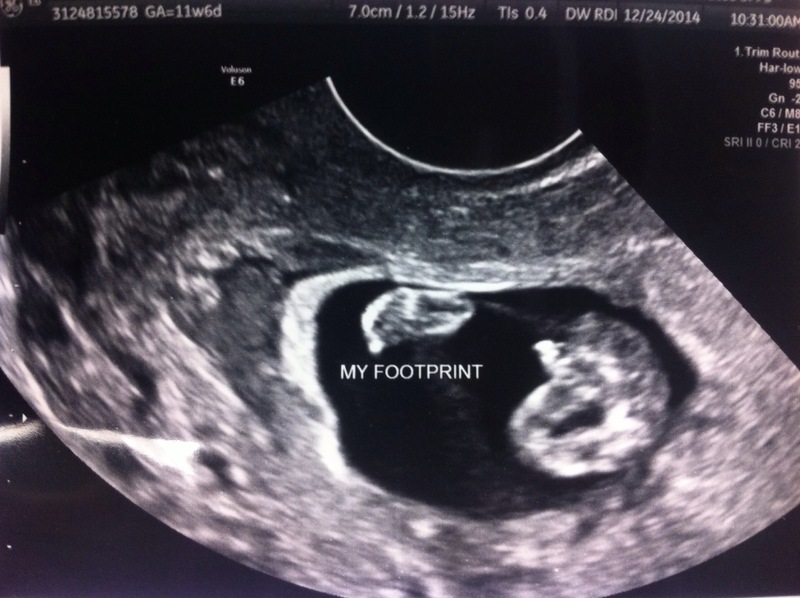 January | 2015 | Every good thing…. A bit more personal than normal as sometimes it is good to get things on the record. We bought the Clew a few years ago knowing it was probably too small for more than just the two of us. This prompted us to purchase the Bell over a year ago and since then we have been slaving away getting her back into shape. The reason we needed a bigger boat is not only for the considerable comfort factor for the two of us but also for sleeping accommodations when we add to the family. Since Lori obtained her Bachelors Degree we have been in the hunt for children. At first we were pretty relaxed about it but after a few years we started to worry. Just as we were looking into things physically Lori was diagnosed with cancer and at that point survival was the concern and children took a back seat. Lori licked the cancer and during her chemo we took adoption classes. 10 weeks of courses that are pretty depressing but enlightening as far as what they reveal about the human condition. Last summer we even had a potential match with a little girl. She was sweet but for reasons we will not discuss the match did not work. Truly heartbreaking. We are still looking to adopt, even attending a matching event last November. There are a lot of kids out there that need a home. On a Friday in the first week of November I had a dream. No big deal but for this one being a bit different. I had the day off as I had worked the last Sunday. (I work a lot of weekends) Lori had a scheduled blood test we were feeling pretty pessimistic. It is an routine we have grown accustomed too over the past years. We got up, dressed and headed over to Quest and Lori donated some more blood to the cause. We then went to breakfast. I did not share my dream with her and have to admit we were both a bit snippy with each other. Lori called Quest at noon and found out they had screwed things up and we would not be getting results until almost the end of the day. No surprise as we had dealt with Quest with Lori’s cancer and such and they screw things up quite often. As we were heading home we picked up one of those quick at home tests. Once at home Lori took the test, the conversation as we did it went along the lines of “well, this is not morning urine so will probably not work anyway.” “I can’t believe Quest.” “We should have bought two as these things are junk.” all to prepare for the negative results we just knew were coming. We did not get the results from Quest to confirm it until a few days later. Now we are into our second tri and things are going swimmingly. All of the latest tests come back great. Our little girl shows to be genetically normal and developing as well as can be expected. She is expected to arrive in early July. About that dream. Most of the time I dream very little, but this one was vivid, almost as if we were there. I was making my way aft from the head/Vberth area holding onto the handrail in the cabin as there was quite a bit of motion, Lori was in the galley making sandwiches, the companionway was open and a 10 to 12 year old red headed girl was telling Lori what she wanted on her sandwich as she ran the boat from the cockpit. Make of it what you will. The wishful thinking of a frustrated man? A promise? Just a dream? Well, that is is for me today. I think I will go out to the garage and work on rebuilding the transmission on our Atomic4 now.